"In uncertain times it could pay to stick to what you know. And we know Sunrisers at [5.5] are darn good. Their bowling unit is the best in the business"
If Chennai Super Kings' victory last year in the Indian Premier League after a two-year ban and a mob of OAPS was discombobulating enough for punters, then you ain't seen nothing yet. The 2019 title race could have enough twists, turns and holes in the road to blow any bet off course. It's an infuriatingly difficult one to call. We know exactly the sort of squad which wins IPLs. We want a tight-knit, small unit which uses as few as players as possible. One which boasts a healthy batting line-up and, perhaps most importantly, choc full of Indian bowlers with a high wicket-taking threat. Plenty of franchises fit the bill. There's just one problem: this is a World Cup year. That means that squads are going to be depleted just in time for the denouement, the play-offs, meaning all the hard work done by teams (and bettors, of course) could be for nothing. The teams analysed in our team-by-team guide won't be the same on May 6 when the first eliminator is scheduled. South Africans will miss the final. Australia, England and West Indies players are expected to miss the play-offs leaving holes all over the shop and rendering the importance of a settled squad irrelevant. Given the churn and flux, it is not inconceivable that we could be in for a shock. To that end, we start with admitting to a soft spot for the renamed Delhi Capitals. A few years back they put their faith in young thrusters like Shreyas Iyer, Rish Pant and Prithvi Shaw. This meant for up-and-down performances. But this really should be the year they make the play-offs for the first time since 2012. Shikhar Dhawan and Colin Ingram have joined to add vital experience at the top and middle of the batting order. The signing which really excites is mystery spinner Sandeep Lamichhane. The Nepalese is Rashid Khan Mark II and like his Afghan contemporary has the ability to turn also-rans into contenders, just like he did with Melbourne Stars in the Big Bash. He has his work cut out, though, because the Delhi bowling has been wayward in the past. Kagiso Rabada will need to be busy with the new ball, too. At [8.2] they've had a whole point lopped off in the space of a few days, probably because it's dawned on many that they have no Australia, England or West Indies players. What is debateable is whether they're still value. Purely on price, we also have to mention Kings XI at [12.5]. No strangers to chaos - they won one of their last eight to suffer one of the most spectacular crashes in IPL history last year - the fact they could be one of the more reliable units this time says a lot. Their bowling unit should remain untouched. AJ Tye, last year's top tournament wicket-taker, leads a good group of Indian talent - Ravi Ashwin will be tight, Ankit Rajppot has an excellent strike rate of 15.4 and Mohammad Shami, if settled and happy, can make an impact. Fast starts are covered by the excellent KL Rahul and, if they wish, Chris Gayle but it may be smarter to pick David Miller in the middle order, which is weak. If Rahul keeps wicket, their balance will improve significantly. If those two could be the value, who could stink the place out? The recruitment of [12.5] Rajasthan Royals and [8.0] Royal Challengers Bangalore looks strange in a World Cup year. The Royals will lose Jos Buttler, Ben Stokes, Steve Smith, Aston Turner and, possibly, Jofra Archer. RCB can wave goodbye to the spine of Marcus Stoinis, Moeen Ali and Nathan-Coulter Nile. Kolkata Knight Riders, who ordinarily fit the bill because of a small squad at [7.8], have suffered horrible with injuries. Anrich Nortje, Shivam Mavi and Kamesh Nagarkoti have blown holes in careful pace-bowling preparations. 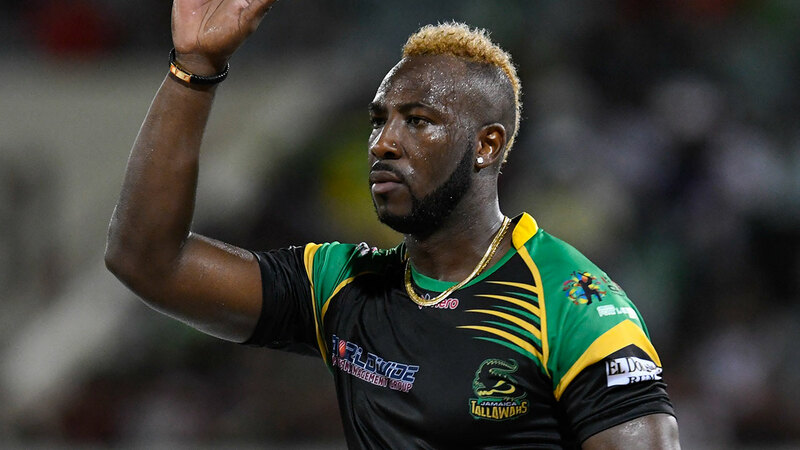 When Andre Russell, the glue who could hold it all together, leaves for Windies duty it could be an absence too far. This is a great shame. This leaves us with Chennai, Sunrisers Hyderabad and Mumbai Indians. It is fair to recognise the trio as the powerhouses. Chennai are the most successful franchise in history considering they've never failed to make the play-offs, Sunrisers are building a dynasty and Mumbai match Super Kings' title wins. Chennai, at [7.0], could argue they should be jollies. They beat Sunrisers four times last year. And they won't be upset by Aussie departures. The big problem they have is replacing Lungi Ngidi, who has pulled out with injury. His strike rate and death bowling was vital to cover Dwayne Bravo's loss of form. Back on home soil - and with the final scheduled there - spin will be important. They have an army of spinners to exploit a tacky surface. In uncertain times it could pay to stick to what you know. And we know Sunrisers at [5.5] are darn good. Their bowling unit is the best in the business and will not be disrupted (so long as Afghanistan don't call on Rashid early). Sure, they have trouble posting, and chasing, big targets but they still made the final last year with that weakness. One area they have improved is fast starts. David Warner returns alongside Jonny Bairstow or Martin Guptill. Guptill, by the way, like other Kiwis should be available for the whole shebang so when Warner goes they might not suffer too much. It is arguable that Sunrisers have fewer problems than most. And in a difficult year the smart strategy could be picking a team which will have to implode not to be in the play-off mix. And from there it's a bit of a bun fight. As for Mumbai we just don't get their recruitment. 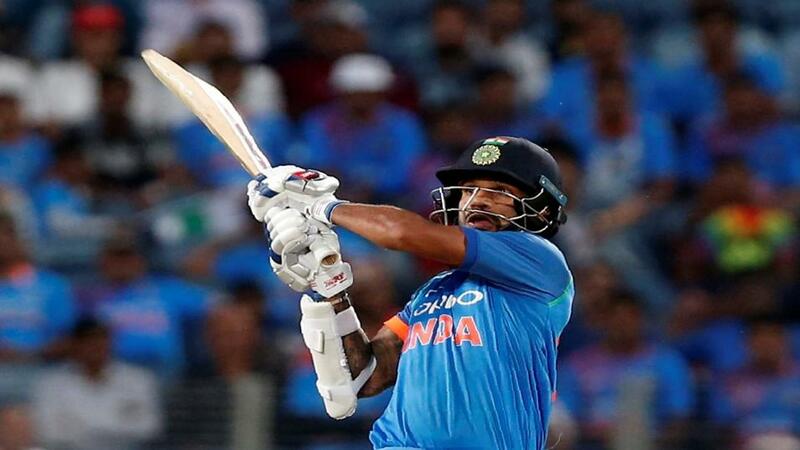 They have one of the best T20 openers in Rohit Sharma yet have two more overseas openers in Quinton de Kock and Evin Lewis. They desperately needed to acquire some middle-order class. When Evin Lewis goes they will be two batters shortWith Rohit, the Pandya brothers and Jasprit Bumrah they should need only tweaking to be unstoppable. On that basis the [6.4] doesn't seem like a rick.